Are you aware of the multiple challenges your organization will be facing when Blockchain Technology will be implemented in every major industry? Are your teams ready for a revolutionary change? Choose the Blockchain Academy and learn what this new technology could do for your company. With the advance of Digital disruption, it’s crucial to gain a proper understanding of Bitcoin and its underlying Blockchain technology to help leverage its full potential. As a participant, you will learn the basics of Blockchain. You will be able to create and control your wallet and get to know the technology behind it. You will understand why everybody wants to know more about it and how you can leverage this knowledge for both your personal and working life. You will also learn how to possibly integrate what you will be learning inside your organization. The course is very interactive with a combination of theory and practice. Our course is taught by the best experts worldwide so rest assured about the quality of our Blockchain Academy. 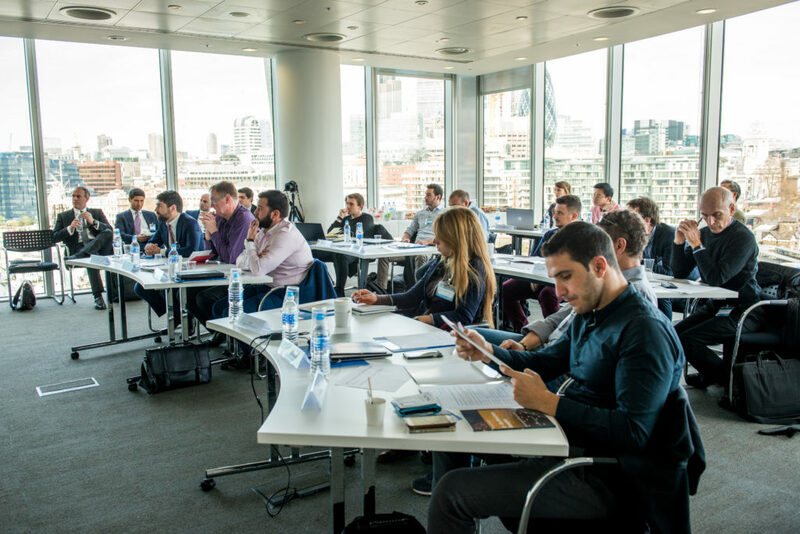 The Full Academy (2 days) is designed for those who want a comprehensive outlook on Bitcoin and Blockchain Technology: the first day is made of an introduction which covers most of the relevant topics that any C-Level exec would want to know. The second day provides an in-depth analysis of the most important technological breakthroughs made possible by Blockchain. Blockchain promises to change financial service. Are we able to say exactly how and why? Many use cases are proposed by different players for Blockchain. Are any of them production ready? Is Bitcoin disruptive? Is there something better? Ferdinando M. Ametrano – Ferdinando teaches “Bitcoin and Blockchain Technologies” at Politecnico di Milano. Former Head of Blockchain and Virtual Currencies in Intesa Sanpaolo bank, he has been speaking about bitcoin at Bank of Italy, Italian Parliament Lower House, IlSole24Ore, and many international universities and conferences. Chairman of the Host Committee for Scaling Bitcoin 2016 in Milan, he is member of the European Banking Federation blockchain taskforce and the AssoB.it (Italian association promoting blockchain technologies) supervisory board. His academic research focuses on price stability, advocating automated non-discretionary elastic monetary policy for a new generation of cryptocurrencies (Hayek Money).